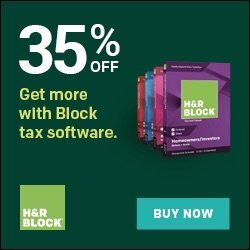 What are the New Accelerated Filing Deadlines for 1099s and W-2s 2018, 2019? 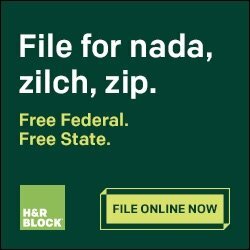 What are the New Accelerated Filing Deadlines for 1099s and W-2s 2018, 2019? What are the New Accelerated Filing Deadlines for 1099s and W-2s? 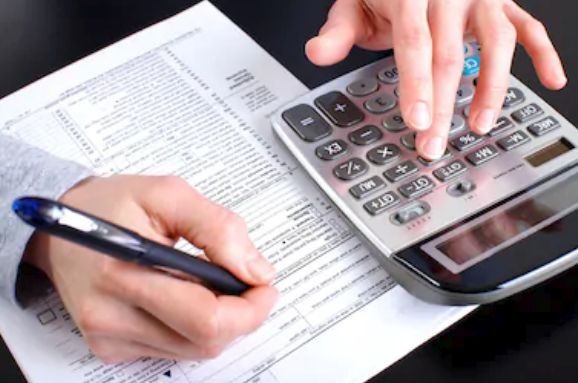 One of the aspects of the Protecting Americans From Tax Hikes Act (PATH Act) from 2015 was the introduction of the accelerated filing deadline for the 1099-MISC form and the W-2 Form. 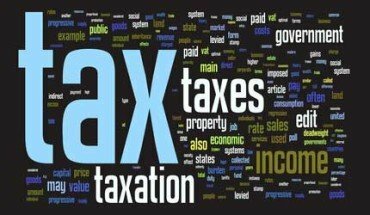 The goal behind this provision was to reduce the amount of tax refund fraud in the USA. The IRS cited high fraud numbers when it comes to employee and non-employee compensation. They pinpointed the W-2 and 1099 forms as key areas where this tends to happen. Thieves use the trick of filing earlier in the tax season before the IRS can verify data from the employers involved. 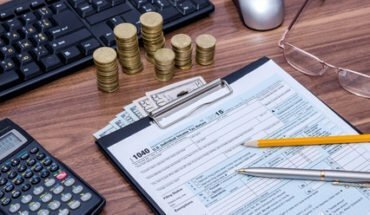 The new accelerated deadline is designed to make sure the IRS receives this information sooner, thus making it more difficult for thieves to use this tactic. 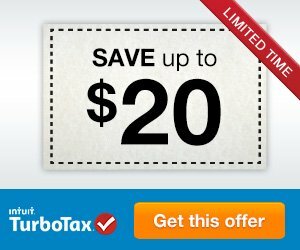 What are the W-2 Filing Dates? To begin with, the copy you need to send to the employee remains the same. 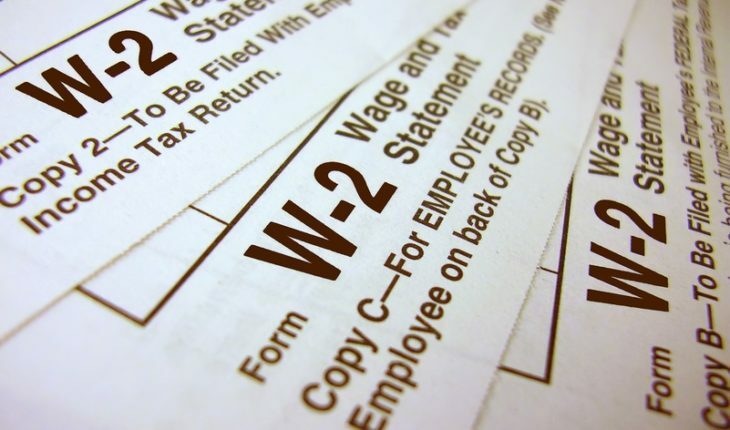 Copies of the W-2 form must be delivered to the relevant employee by January 31st. However, what’s changing is that paper copy A, which you need to send to the Social Security Administration, will be due by January 31st. This means you lose a month, so it’s best to get started early. The electronic copy A that needs to go to the Social Security Administration sees the most significant change of all. It used to be due on March 31st, but now it needs to be delivered two months in advance on January 31st. Note that the PATH Act has increased the penalties for late filing. Up to 30 days late and it will cost you $50 per form. More than 30 days late and it will cost you $100 per form. 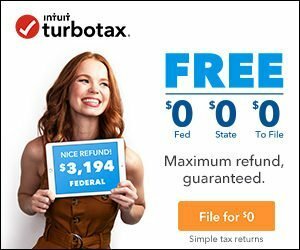 If you fail to file at all, or you file after August 1st, this is going to cost you $260 per form. What are the New 1099-MISC Filing Dates? Like with the W-2 forms, there are significant changes applied to the filing dates for 1099-MISC forms. The copies due to employees can still be delivered by January 31st. However, the paper filing and electronic filings you need to send to the IRS are now due on January 31st. This represents a cutting of the deadline by one month and two months respectively. 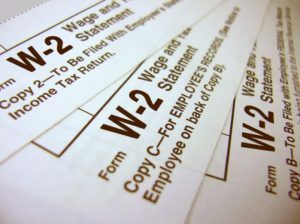 In line with the W-2 form, the PATH Act has increased the penalties given to employers who file late. Up to 30 days late and it will cost you $50 per form. Over 30 days late and it will cost you $100 per form. However, if you fail to file or file after August 1st it will cost $260 per form. Take note that these dates only apply to Form 1099-MISC not the other forms. There are no changes to the filing dates of other forms. 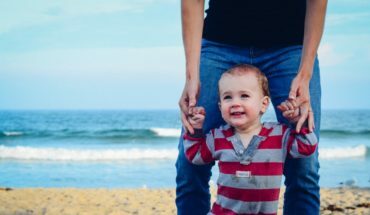 What is the Safe Harbor Provision? Due to the accelerated dates, there’s now no time to file corrections before the due date. Therefore, the PATH Act also implemented a safe harbor rule. For minor changes, there’s no penalty for filing an error and it can be corrected later on. If the error is $100 or less, there’s no penalty. And if the penalty is $25 or less when it’s to do with tax withholding you don’t need to worry. You still must file the correct amount later, but you don’t need to worry about any fines. 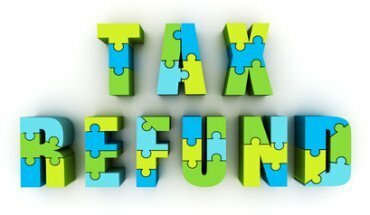 Make sure you talk to a tax advisor to ensure that you can make the new deadlines and that your filings are as accurate as possible.